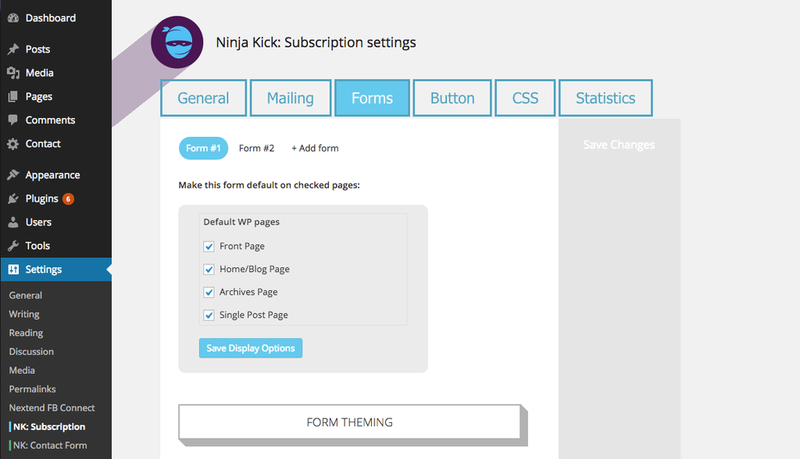 Ninja Kick: Subscription WordPress Plugin is a premium list building plugin that adds subscription form with push/sliding animation effect and clean design on your WordPress website or blog. It’s simple-to-use yet powerful tool with a lot of opening patterns and analytics available. With this product you can easily increase the number of your subscribers rocketing your traffic this way! 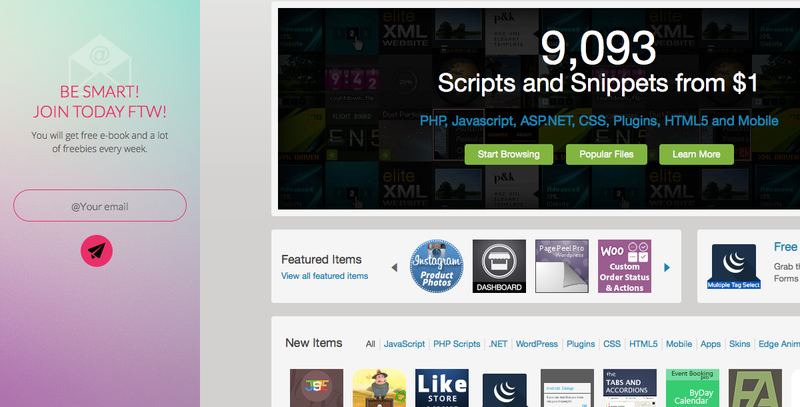 Plugin improves old UX patterns being used for ages. People are tired of intrusive and irritating pop-ups. Which is common cause of reduced desire to subscribe. With Ninja Kick: Subscription WordPress Plugin your visitors are still attracted to opt-in form but in non obstructive and elegant way. There is no need to search for close button anymore. And website content is visible and does not overlap. It’s third plugin for series and it uses all proven techniques of its siblings from Ninja Kick Series. By the way they are all compatible and can work along with each other. Plugin makes use of modern CSS3 transitions, has layout responsive to screen size changes, works well on mobile devices and reacts on swipe gestures. Request your mailing service or feature! If you’re looking for more universal WordPress solution of sliding panel for extra content with same off-canvas effect take a look at Ninja Kick: Sliding Panel for WordPress. 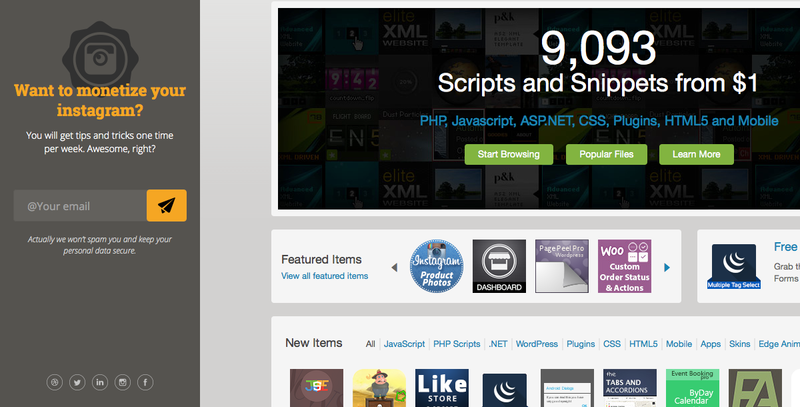 You can put there any shortcode of your favourite opt-in plugin! Subscription form can be triggered by user action, on page load, scrolling to anchored element etc. When being triggered site content pushes away and beautiful form is exposed instantly. Without waiting on page loading. Without annoying pop-ups. Use beautiful built-in floating button to expose the form by user action. Or hide this label and make opt-in form being exposed by clicking any element on your page. Whatever it is banner, link, button etc. You can use unlimited trigger elements for any page. By manipulating display rules it’s possible to hide or show opt-in form based on your preferences. 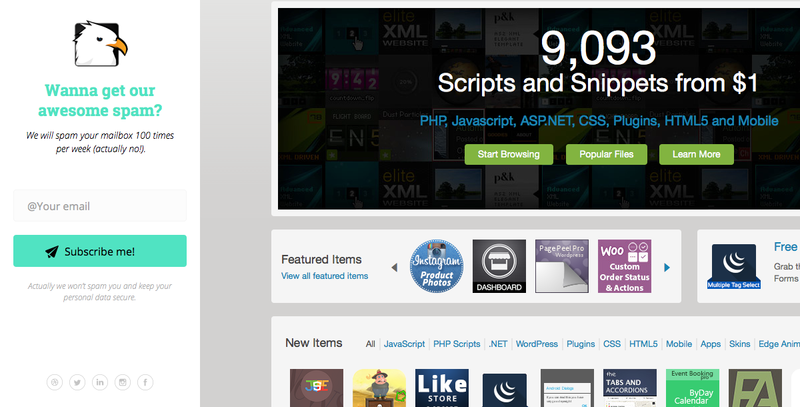 You can create various forms and assign them for different pages on your website easily. You have option to hide label and trigger contact form opening from any element on page (menu button, link, image). Follow this guide. Subscription form adjusts its layout automatically for the best view depending on fields you filled on Settings page. Chrome browser has some glitches rendering fixed background (background-attachment:fixed rule) after CSS transformations applied (which is happening when plugin pushes content). Background becomes static and flickers. This cannot be fixed until Chrome devs fix this for their browser. Plugin applies workaround for this case when body element has fixed background. For rest elements it applies background attachment ‘static’ in Chrome. You can use slide out animation option instead of pushing content if you want your background to be fixed. Plugin doesn’t support RTL (right-to-left) sites, use at your own risk, customizations are required. We are interested to improve the product with focus on clients’ satisfaction. You can directly affect priorities of development by requesting your mailing service or feature! If you have issues send message via this contact form and we’ll try to update/fix asap.